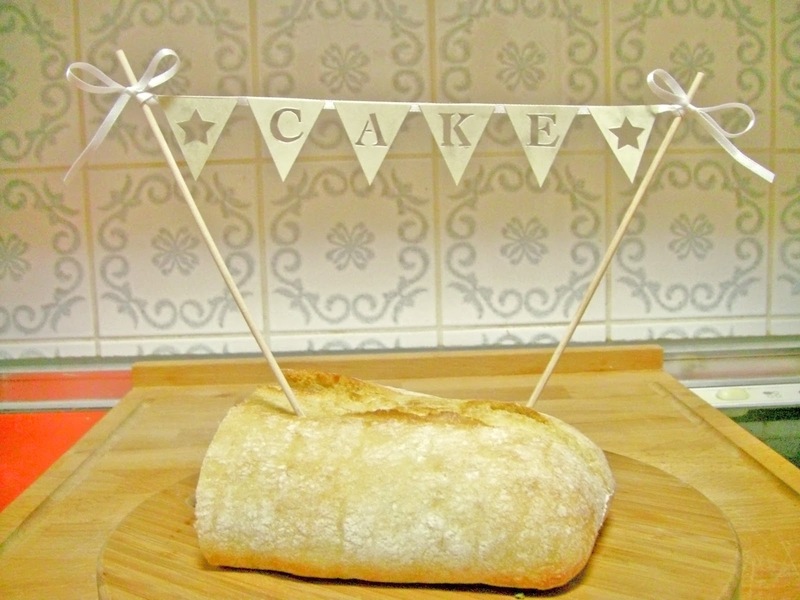 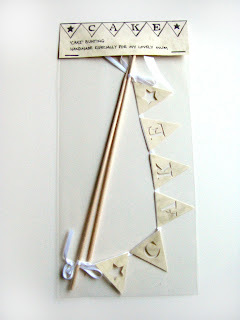 I have started a new line for my shop: CAKE BUNTING. 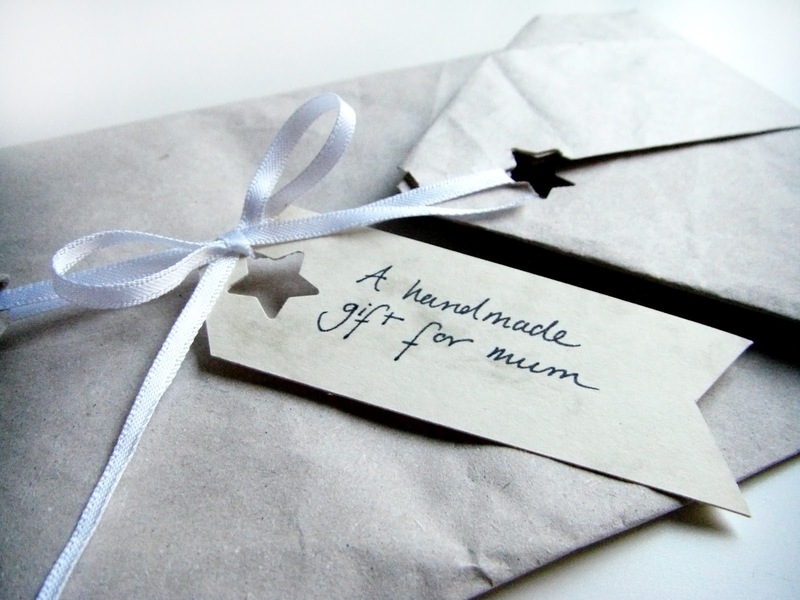 I made this sample to send to my mum. 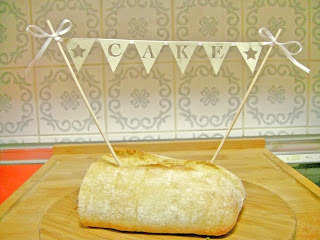 I'm impressed by how it suddenly makes something look so much more fun – my ciabatta had never seemed so happy!